In general I usually work with athletes on some form of the things I have listed below. If you are astute the thing you will notice is that I have listed a combination of training techniques and issues. 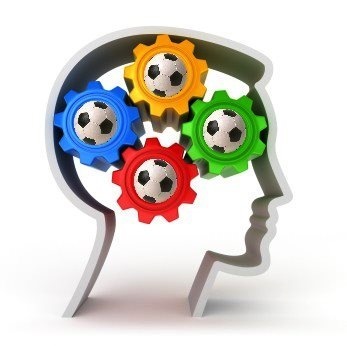 I’ve done this because over the years I have found that people tend to think about sport psychology in both terms issues and techniques. An example is relaxation training. Athletes may want to learn how to deal with stress and the easiest way for them to talk about it is they want to learn to relax. Whatever way you want to think about is OK. What I want you to understand is that regardless of how you think about sport psychology and mental training it must be in your arsenal as a hockey player. It doesn’t matter how much talent you have, and I have worked with world champions, this is an area that you can improve and help yourself get to the next level. I am working with a national level athlete right now and their issue was focus. So we start working on exercises that will help them focus better. 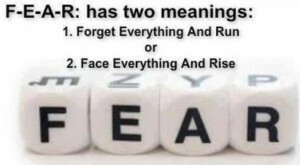 Through our discussions, I come to understand that the main issue really is fear of success. The athlete knew that, but it was far easier to work on concentration than to deal with fear. One quick story. I worked with a very talented college player. He played at a good college. He is as good a player in his sport that I have worked with at the college level. His plan was two more years and then hopefully a career as a professional athlete. After a summer of work and a good start to college season he was informed that he should find an agent as he was going to be offered a contract (allowable in his sport) as soon as the season finished. He lacks nothing physically. He has skill, speed, endurance and intelligence. He was only being held back by something small. A short body of work learning some new mental skills and working through a small issue and “BAM” he’s a professional athlete, now rather than later and fulfilling his dreams. I won’t tell you it is that easy for everyone. But I will tell you everyone is capable of playing better. Just think what it would be like to be just 2% or 5% better than you are today. How much training on the ice or in the gym do you need to make that kind of improvement? I have listed just a few areas for your consideration. If you want or need any help in these (or any other) area than give sport psychology a shot. Of course I would love for you to can me. We can work via SKYPE or in person, but if not me find someone else who can be of service. Find me at www.themental-game.com and start getting better at what you do now. Be proactive and go through the ceiling with your performance before you bump your head.